Too late to prepare for lunch? No problem. Text or call Fish 2 Go for delivery or drop by any of their branches near you. You gotta love how Fish 2 Go presents their grilled boneless bangus (milkfish). This has got to be the most presentable fish dish I've ever seen! The serving is also bigger compared with other similar stores offering the same menu. As for the taste, it's definitely delicious! 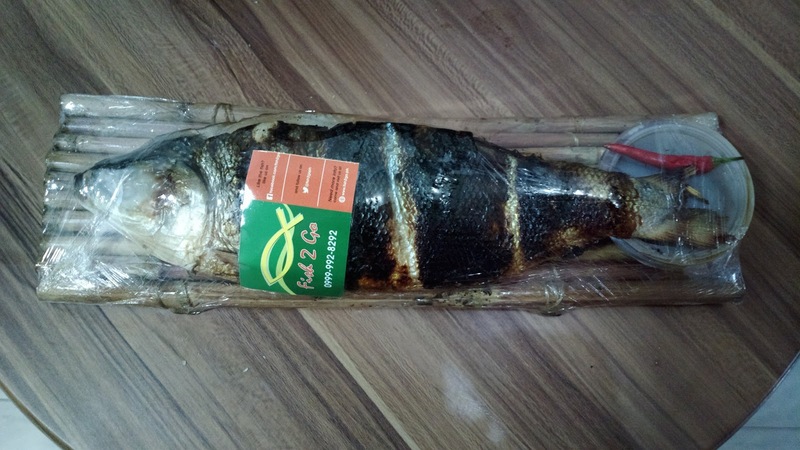 For more information on Fish 2 Go including branches, contact information, menu, and more, see www.fish2go.ph or www.facebook.com/fish2go.ph .